For the last 80 years, Machineryhouse has built a reputation as a leading supplier of machine tools and sheet metal machinery. 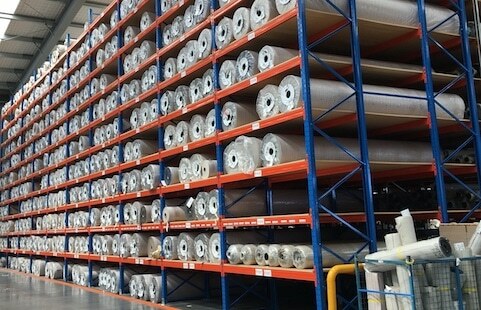 With a new purpose built space came the chance to expand the stock on hand. 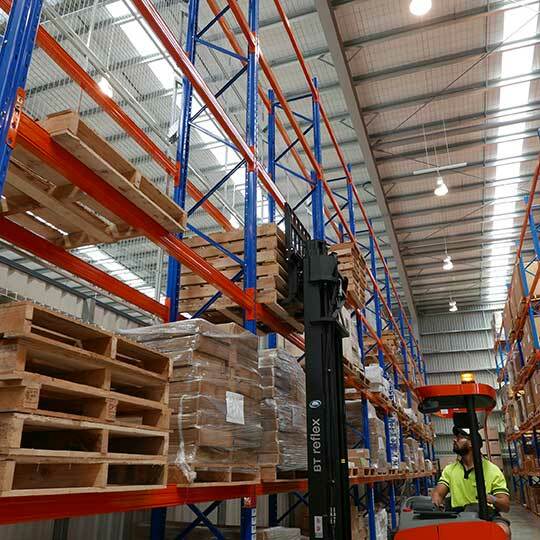 After considering the seismic conditions, structural building requirements and other red tape, the client decided to call in the pallet racking specialists. 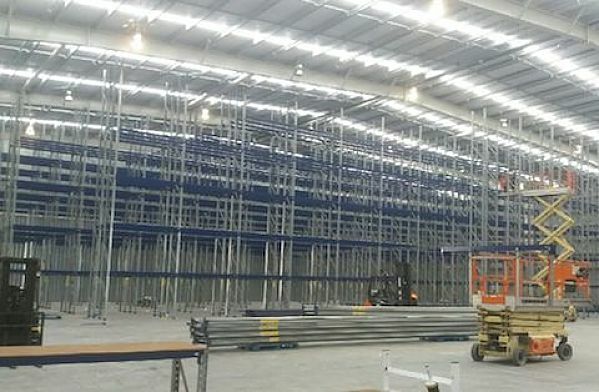 The project included de-installation of existing racking and design, consent and installation for a new, much larger warehouse, showroom and retail store. 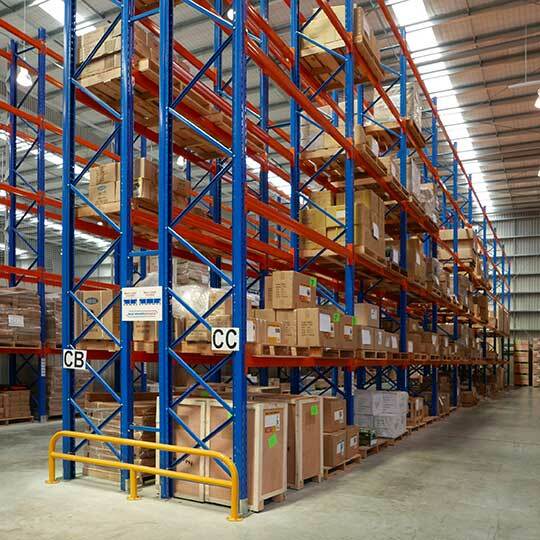 This project was multi-faceted with 8m high racking with long beams and heavy weights. 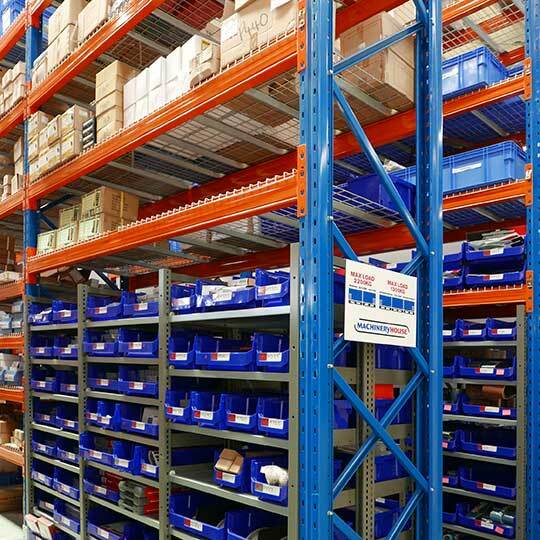 The client wanted plenty of racking to house a lot more stock, expanding their stock on hand to ensure customers didn’t have to wait (or go elsewhere) while it was ordered in. With heavy machinery being stored it was crucial that the warehouse, showroom and store worked safely and cohesively together. First, we listened to what they needed, and then provided plans and elevations to help them visualise the most effective use of their space. 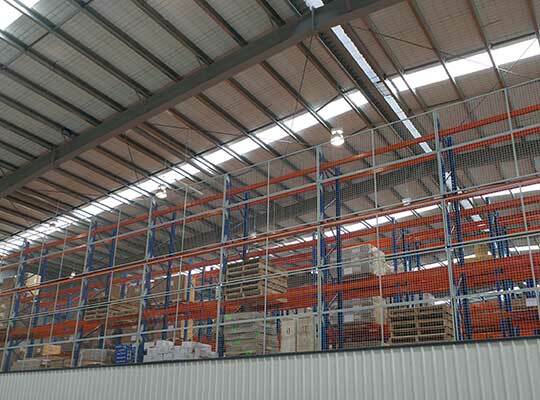 Putting safety first, the pallet racking solution includes anti-collapse safety mesh at the back of the racking to prevent stock falling into the showroom below. Frame protectors were also incorporated to protect the structure. 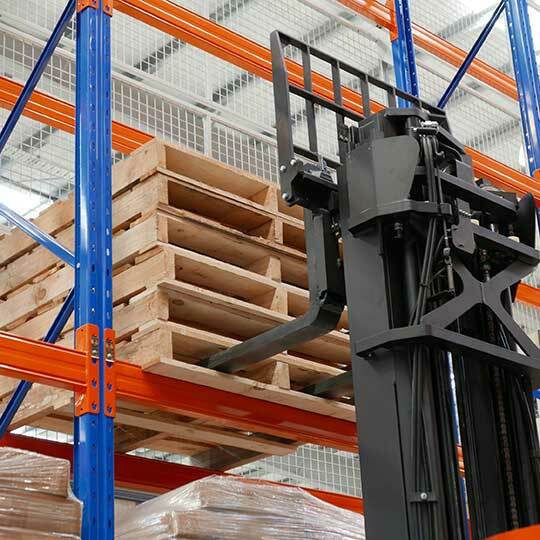 Different frame and beam types were used, depending on the weights and lengths of the pallet loads being stored. Longspan was chosen for its strength and durability to handle heavy items. 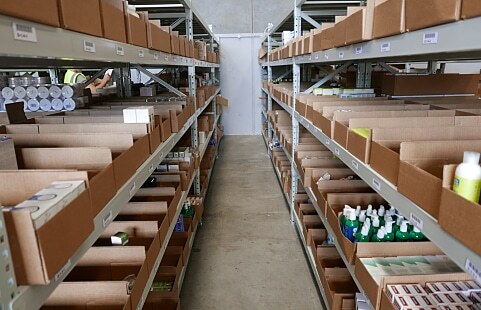 Plastic bins store smaller components, while gondola shelving was an excellent choice in the shop.